We’re not building golf courses, we’re building stages. 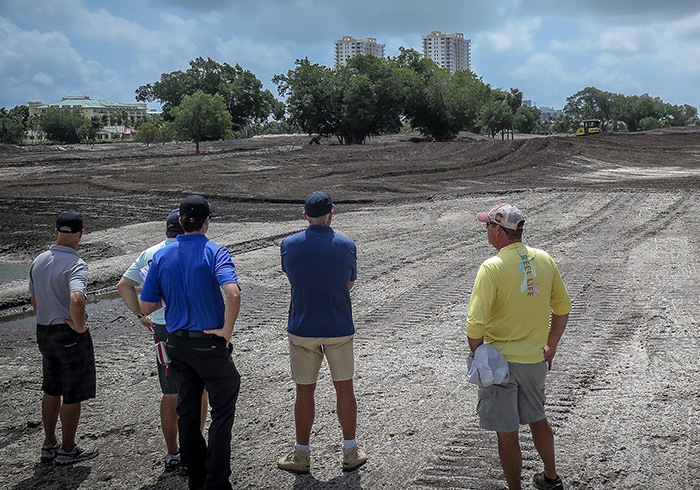 Greg Norman Golf Course Design (GNGCD) is recognized as the premier signature golf course design firm in the world, featuring over 100 courses opened across 34 countries and six continents. A key focus for GNGCD is our ReDesign program with a Renovate, Restore, Reposition and Rebrand approach.